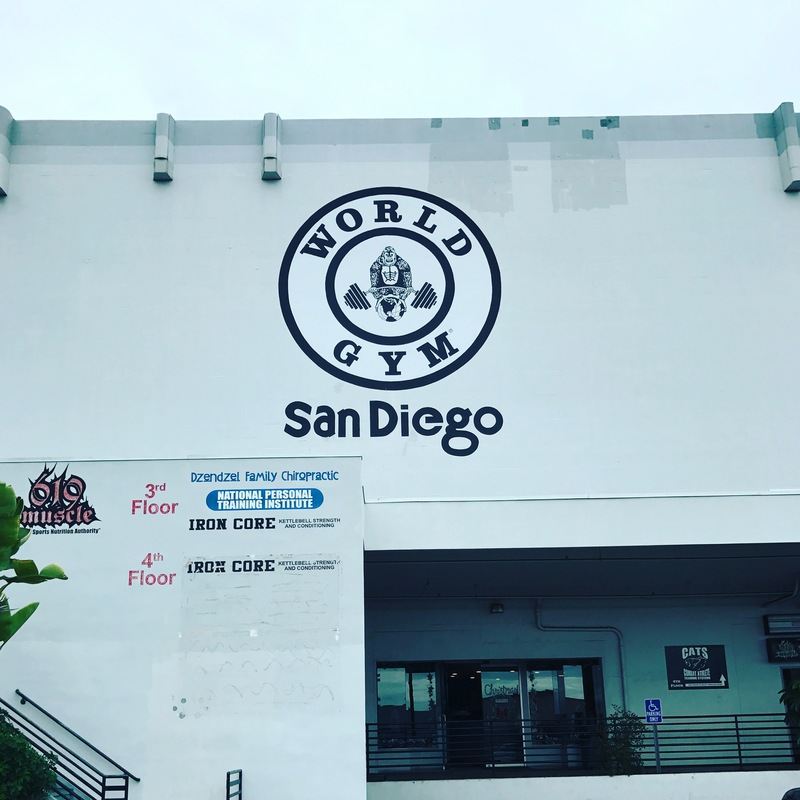 We spent New Years weekend down in San Diego this year, which happens to be where my trainer/nutritionist of the last 5 months lives and works. His name is Pete, and he’s a beast. I took the opportunity to meet him in person and do a gym session with him at the famous World Gym, which also happens to be where his place, 619 Muscle, is located. During our (brutal) workout session, I found myself complaining about how even though I’d dropped >6% body fat over the last 5 months and am a nice lean 165lbs now, I still wish I were a little leaner. I know, I’m being super picky here, but stick with me. 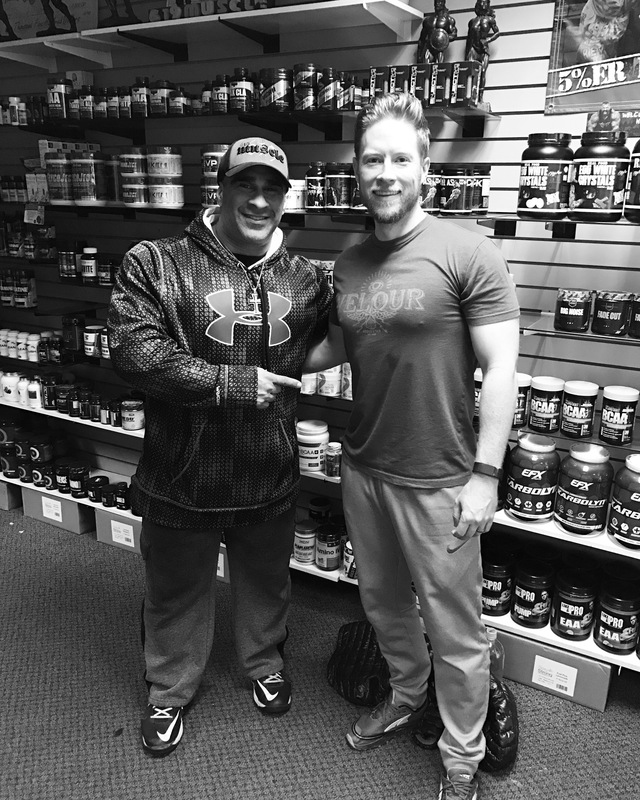 Pete then gave me one of the best analogies about fat loss that I’d ever heard. I’m calling it the “drain the lake” analogy. 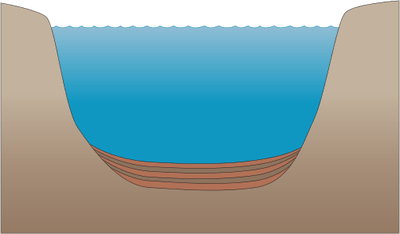 If you imagine a lake, the top is flat and horizontal, all along the same plane. This is what we can see, similar to how we see all of the fat our body has at once from the outside. If someone asked you to drain the lake, you’d likely go to the center where you assume it’s the deepest, put in a metaphorical drain, and pull the plug. Then you’d sit back and watch as the water evenly and effortlessly drained to the very last drop. Makes sense in our minds, except that’s not very typical of lakes. They tend to have many deep spots, and rarely in the dead center. If you happened to put a drain there in the center, maybe you’d only effectively drain say 80% of the water. So what then? Guess you need to try something else. Adjust the strategy. Move the drain. Sometimes you may need to do that multiple times in order to get the desired effect. What’s up, this isn’t a weight loss blog!?! You’re right. It was just such a great, timely analogy and it happened to be about weight loss. As I was thinking about it over the weekend, though, and especially today as I headed back to the office to kick off work for the new year, I realized how apt an analogy it was for many other things. Last week I posted this link to a blog post from Scott Adams, the creator of the Dilbert comic and author of one of my favorite books from last year, where he talks about using systems to achieve your goals. If I’ve learned anything about how these serious bodybuilders get down to competition weight, it’s all systems. When you start out you look at the problem of raising money for a movie the same way you’d probably look at the problem of draining a lake. From the surface it seems pretty straightforward: go talk to rich people, give a good pitch, watch the $$$ roll in. You realize that your system isn’t going to get you very far, so you change your approach – put the drain in another part of the lake. Maybe this time you see some more progress, but you’re still not where you want to be. There’s still a lot of lake left to drain. So you change again, and again, and again until you finally put it all together and reach your goal. You tweak the system time and time again based on what worked and what didn’t. Over the 2.5 or so years I’ve been working on this film, it’s been a web-series, a low-budget indie with a $500-600k budget, then we bumped it to $1M, then just in November we bumped again to $4M. Each time we saw different levels of success, but there’s still a lot of lake water to drain. I wouldn’t be surprised if we had to change our approach again before we reach our fundraising goal. If you find yourself unhappy with the progress you made, whether creatively, financially, physically, or lake-draining-ly, realize that you may just need to change your approach. The system that got you to where you are may not be the one that will help you reach your next milestone, but it doesn’t mean you’re a failure either. Assess what’s working and what isn’t, move the drain, and keep going.